Are you in the market for some seriously good food? We hear so much these days about intensive farming and the ever widening gap between producer and consumer. 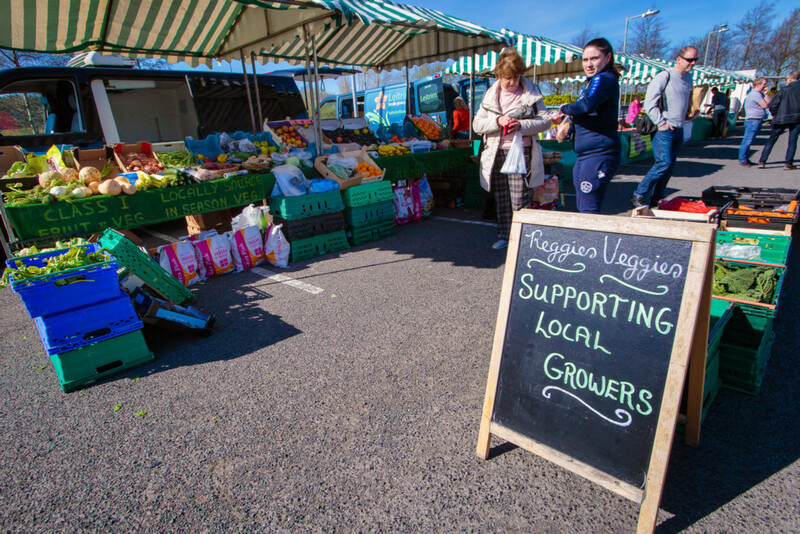 We’re so lucky here on Sligo Food Trail to have a fabulous selection of Farmers’ Markets to choose from. 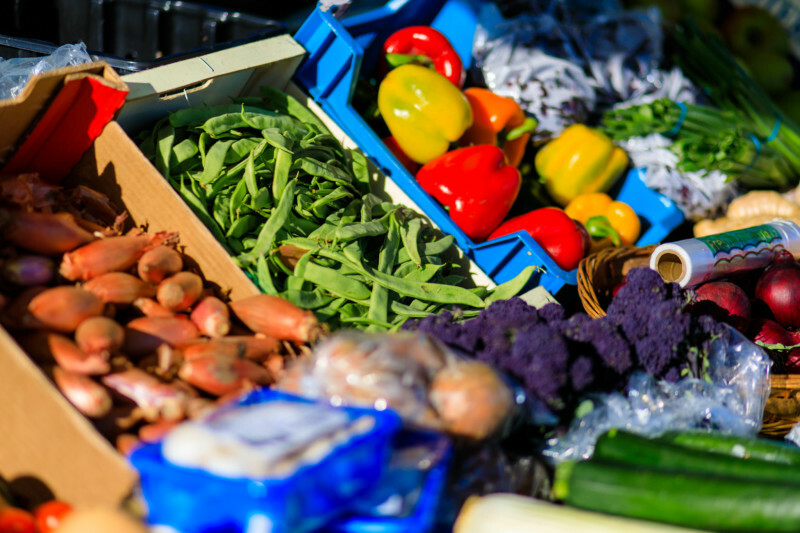 What could be better than buying directly from the producer? If you haven’t darkened the door of a market recently, you might find a few surprises in store. We’re not just talking about a few muddy spuds here (though you will find a rather excellent choice of potatoes!). There’s a cornucopia of the freshest vegetables, fruit and herbs – all in season of course, because they’re all local. You’ll find preserves and mouth watering baked goods plus all manner of readymade meals. Spot the sushi and the seaweeds. Make a beeline for the local honey. Meet the butcher – or should we say ‘meat the butcher’? Try tapenades, sip a smoothie, choose a chutney … the options are endless. 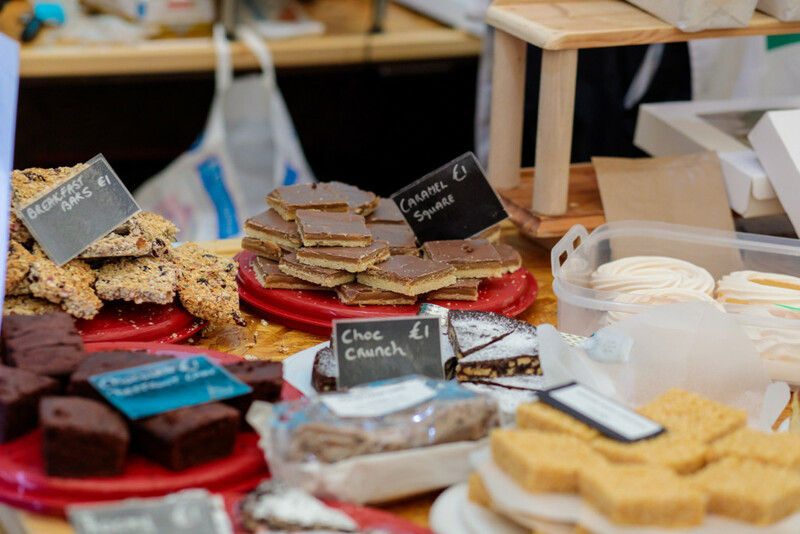 As well as great food, Rathcormac Artisan Food & Craft Market has a wealth of fabulous local craft in its inimitable quirky setting. It’s almost like a Christmas market all year round; you could spend half the day exploring this distinctive venue. Check out their resident artists in the beautifully restored courtyard before enjoying a relaxing lunch at Vintage Lane Café. Adrian from Sheerin’s Meatin’ Place is happy to help you choose your Sunday roast or plan the weekly meals. 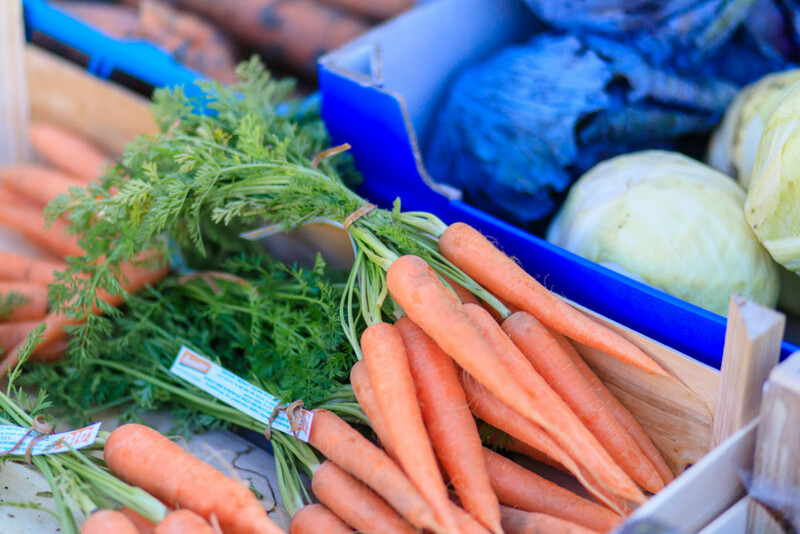 Choose the freshest organic fruit and vegetables from Gareth at the Organic Market, or meet local producers Ciaran and Coeurine from Murson Farm and try their delicious bread and preserves. The Craft Village is open every day and on Saturdays from 10a.m. you’ll find Rathcormac indoor market open at the same location. 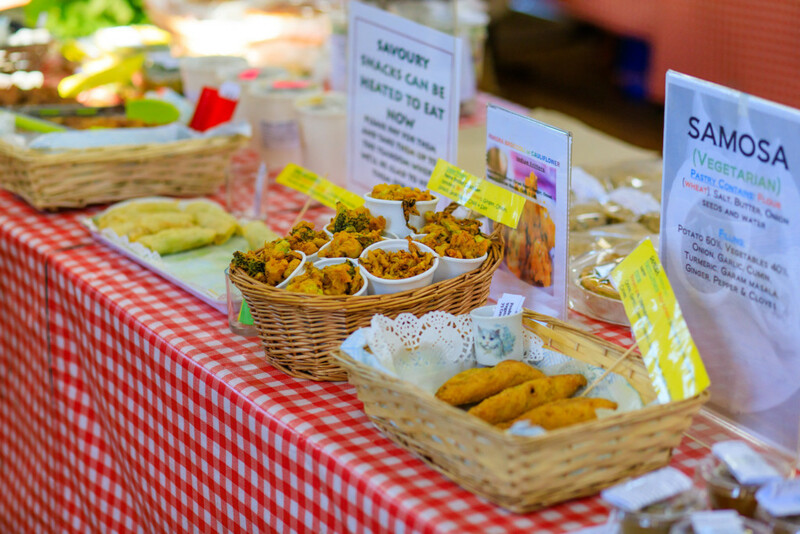 Strandhill People’s Market – surely unique in its airplane hangar setting – is a fusion of speciality food with stalls specialising in European and Asian cuisine. Make sure to stop by Sushi Sisters where sisters Catherine and Mary sell a delicious array of speciality foods at their attractive stall. One of Sligo Food Trail’s newest members Westies are here too with their take on Artisan Street Food, a fresh new food experience inspired by global flavours. Or meet our newest members Sarah baking up treats and breads with Black Sheep Bakery or Noreen from Kitchen Conserves, with her delicious pesto and preserves. 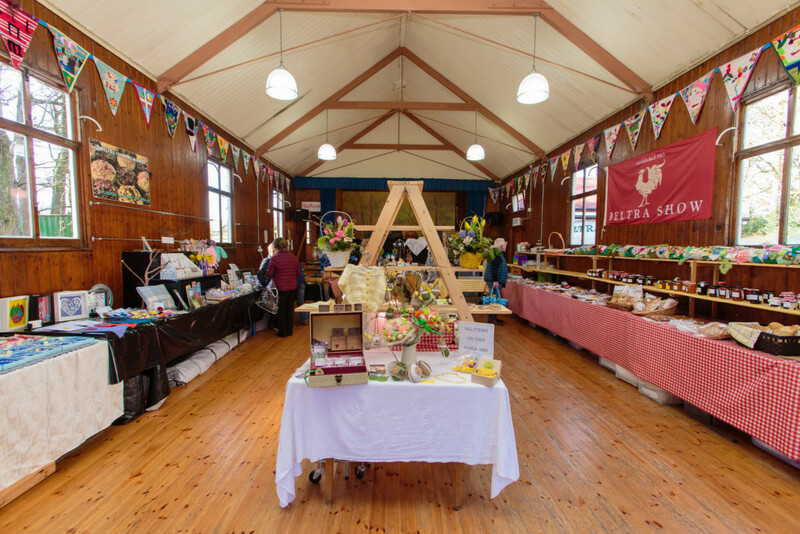 You could be lucky and catch an international morning, or some music at Beltra Country Market in its lovely old community hall setting with all freshly made homemade breads, cakes, treats and preserves. The kids are always entertained at Beltra where there’s a different type of activity every Saturday – from crafts and displays to fasinating demonstrations. 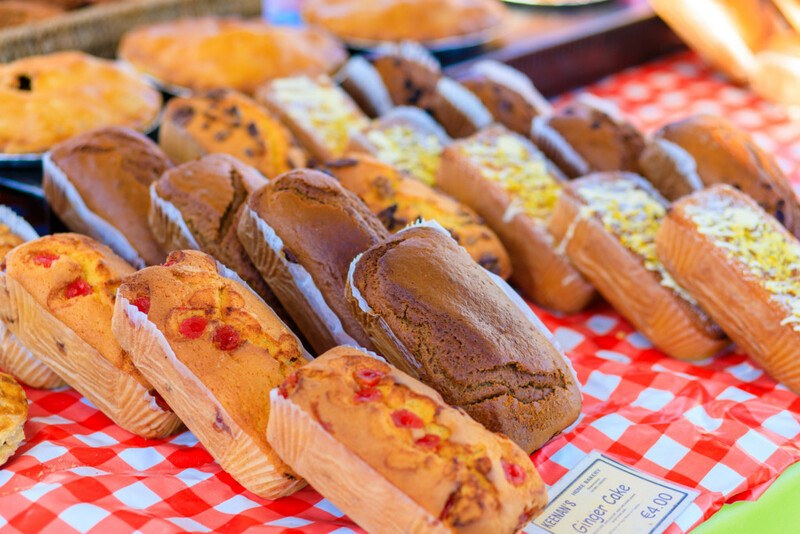 Sligo Farmer’s Market is a genuine Farmer’s Market with the freshest fruit and veg of the season plus apple tarts and home baking that take you right back to Granny’s kitchen. Watch out for Sligo Food Trail members Ballysadare Free Range Eggs, Bramble Lodge Foods, Bluebell Organic Farm and Good and Green Organic every Saturday at the IT Sligo, Sligo Farmers Market. No matter which market you choose (and they’re close enough to allow a visit to them all! ), you’ll get a great cup of coffee and something delicious to go with it as well as some seriously interesting food and craft shopping. If you’re not at the markets – you’re missing out!